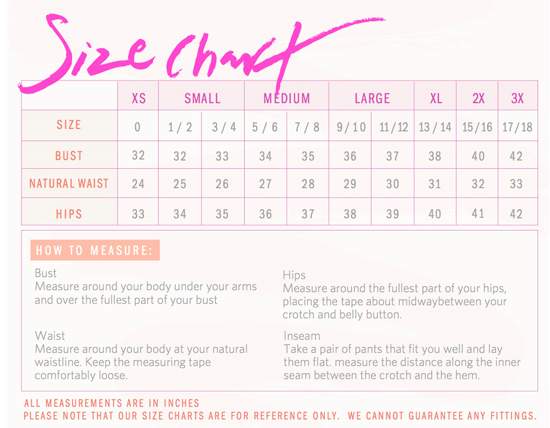 Clubwear can be so binding. 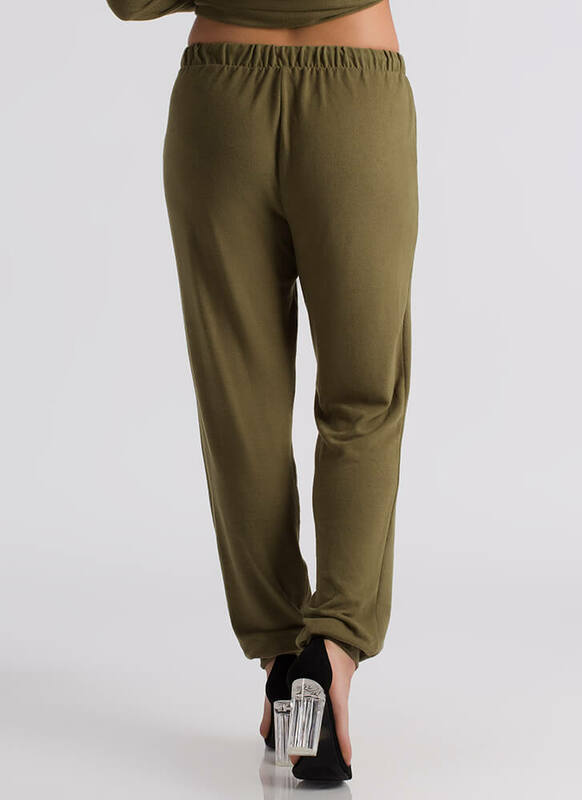 It's nice to cozy up in a super soft piece like this once in a while... Stretchy soft knit joggers feature tapered ankles and an elasticized waistband with an adjustable drawstring. No additional closures are included.